Home / charts / Drake / Drake Scores No. 1 Single In The UK With "God’s Plan"
Drake Scores No. 1 Single In The UK With "God’s Plan"
Drake has claimed the No. 1 spot on UK's Singles Chart with his brand new single God’s Plan. The song is taken from his surprise 2-track EP, Scary Hours. It seem that every single he releases becomes an instant hit! Holding its spot at No. 2 we have Ramz's Barking and dropping to No. 3 we have Eminem's River, featuring Ed Sheeran! 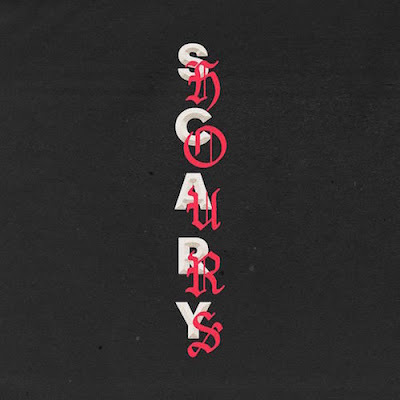 Drake conquista esta semana o #1 na tabela de singles mais vendidos no Reino Unido com o seu mais recente single God's Plan. 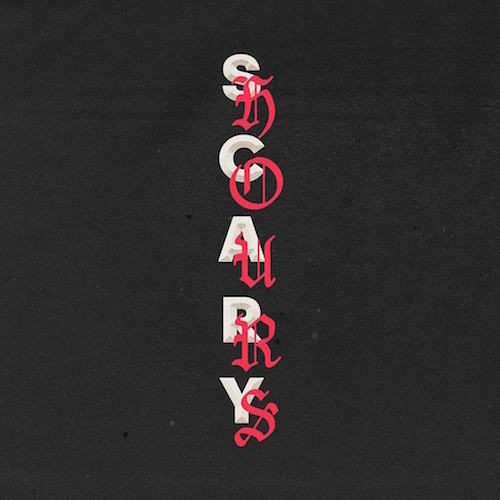 Este tema é tirado do seu novo EP, Scary Hours. A segurar o #2 temos Barking de Ramz e a descer para o #3 temos River de Eminem com Ed Sheeran!